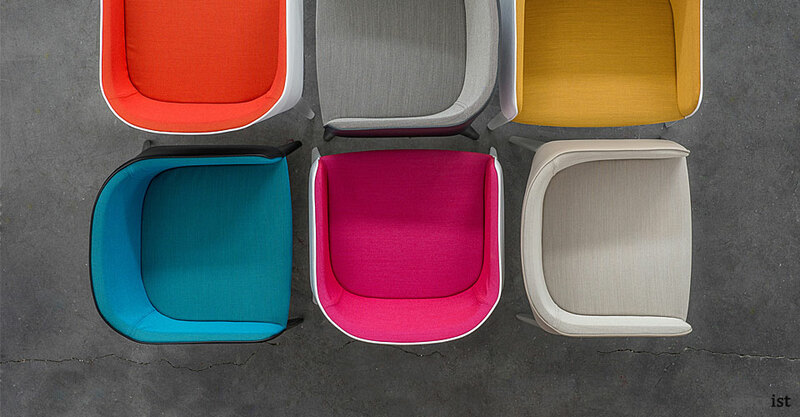 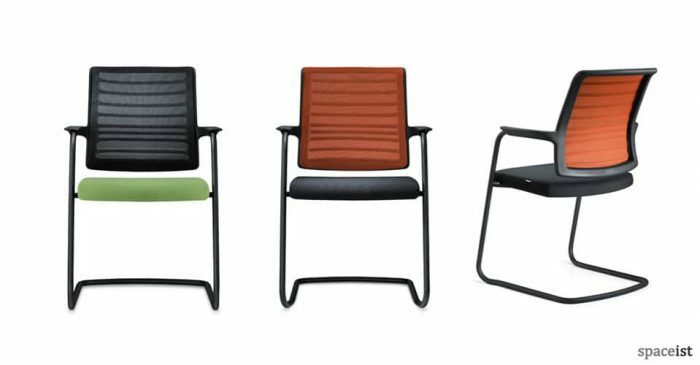 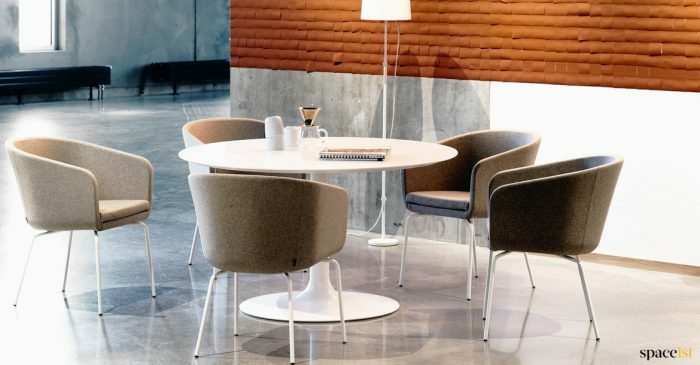 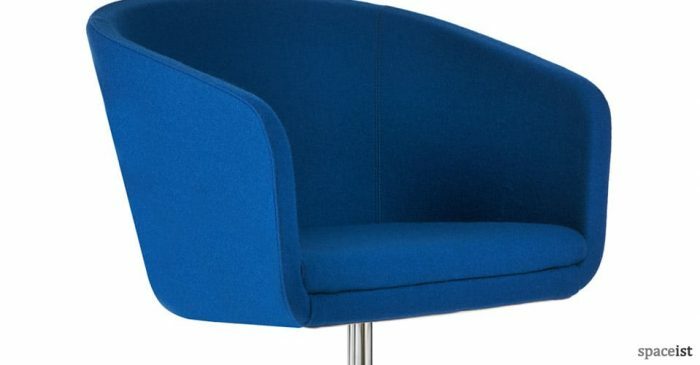 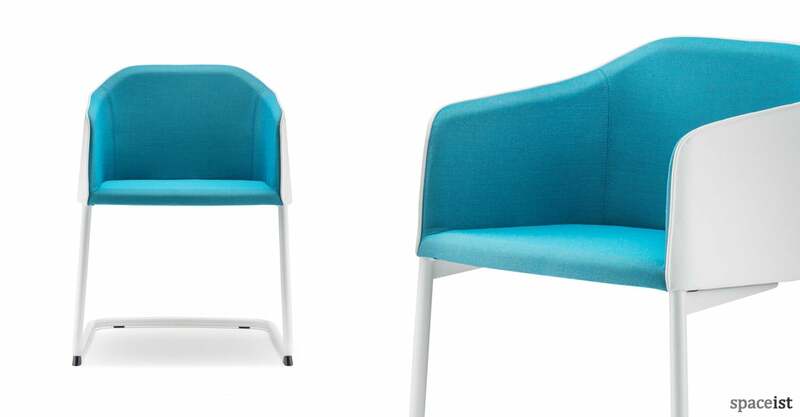 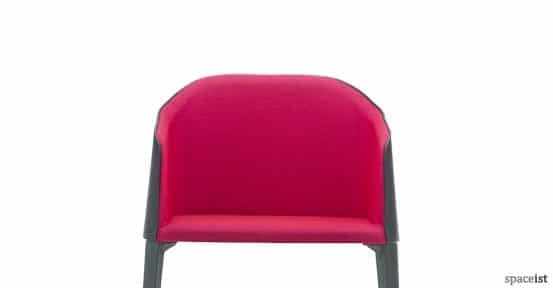 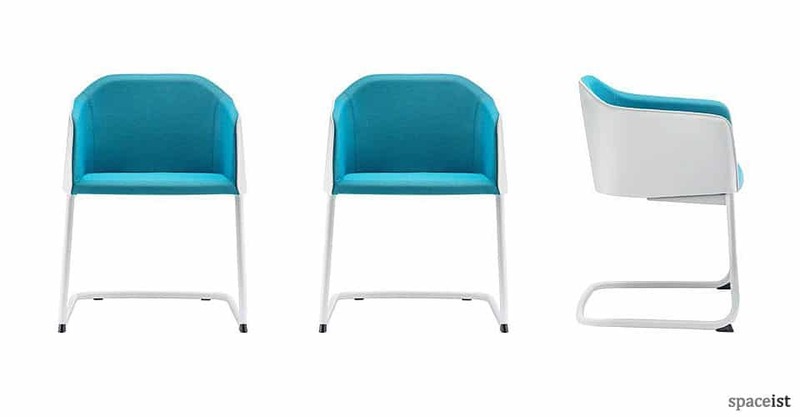 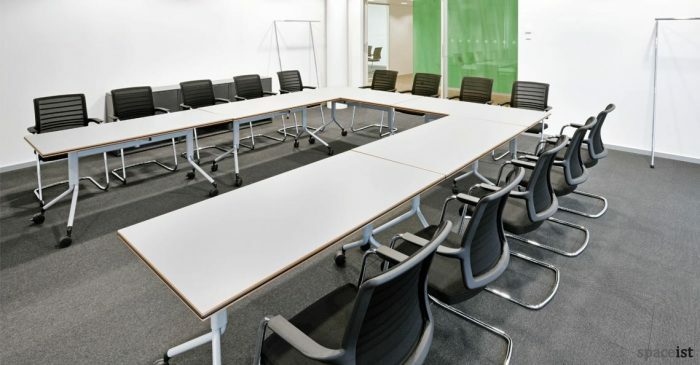 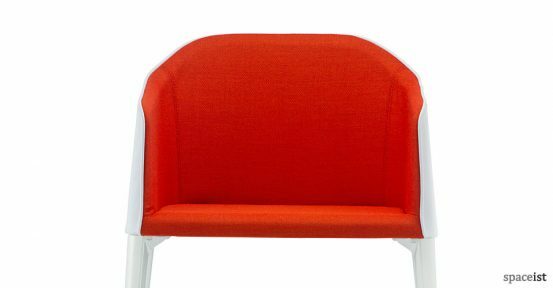 Categories: Colourful meeting chairs, Cantilever meeting chairs, Meeting chairs. 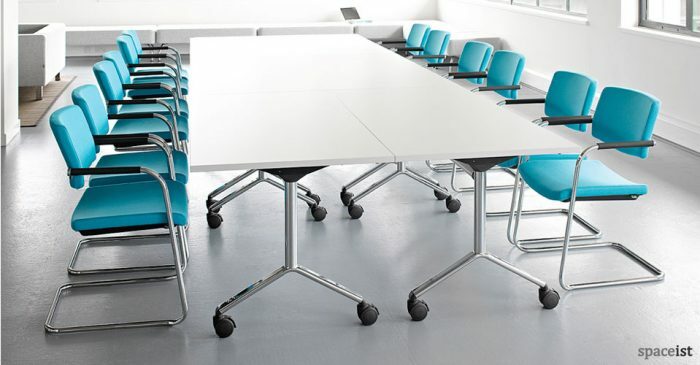 Cantilever meeting chair with a white, black or chrome leg. 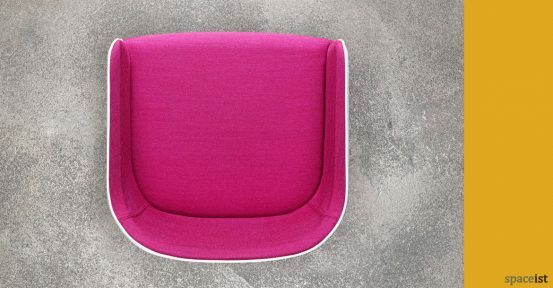 Seat can be upholstered in fabric, faux leather or leather. Leg colour options include white, black or chrome. 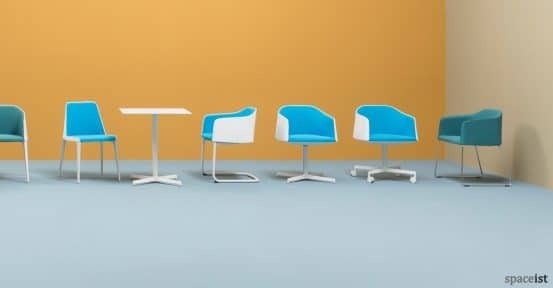 Base options include star, sled and 4-leg styles.